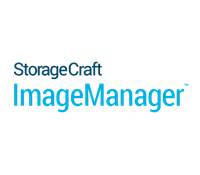 Business continuity is now a reality for global customers, all thanks to StorageCraft products and services. StorageCraft made this possible by providing IT professionals with the basic tools for business continuity. 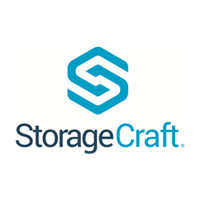 StorageCraft Shadow Protect provides backup and disaster recovery, data protection, and managed system migration for Windows systems on virtual and physical machines. Recover systems, applications, and data to the same or different hardware or virtual environment.